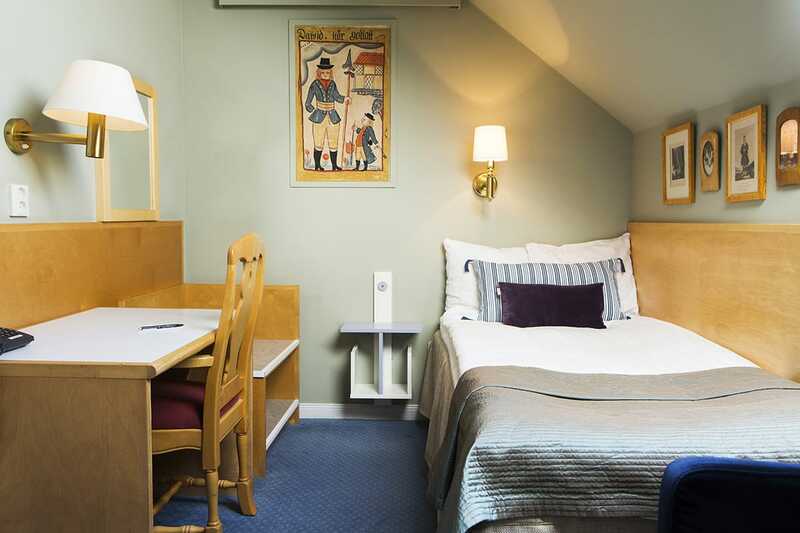 Our Compact Twin rooms have two single beds which give family and friends a chance to enjoy town at a good price. 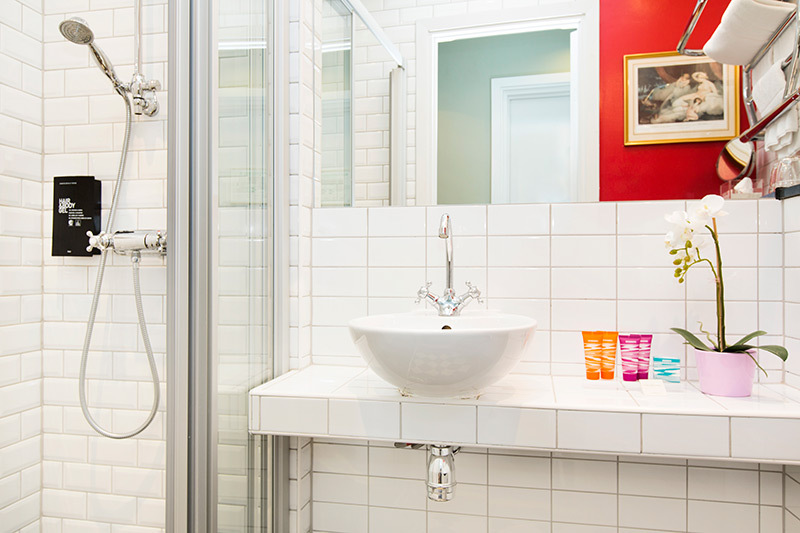 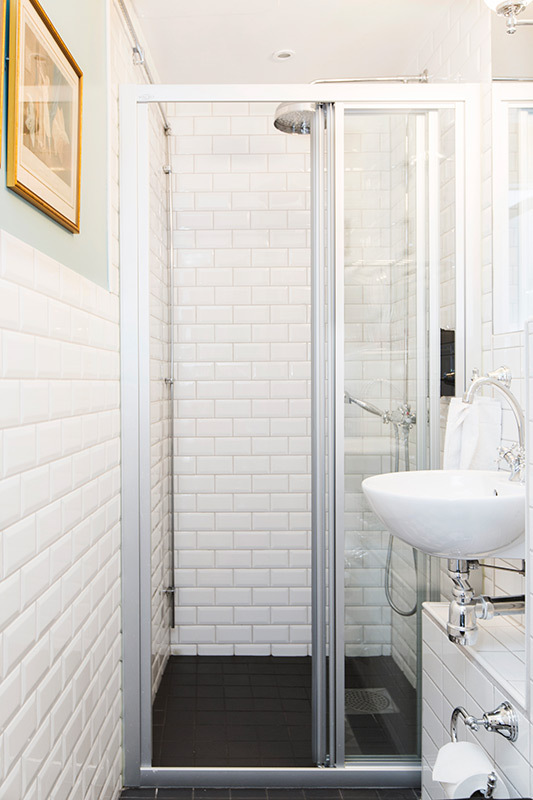 The rooms are equipped with a shower, underfloor heating and a heated tower rail. 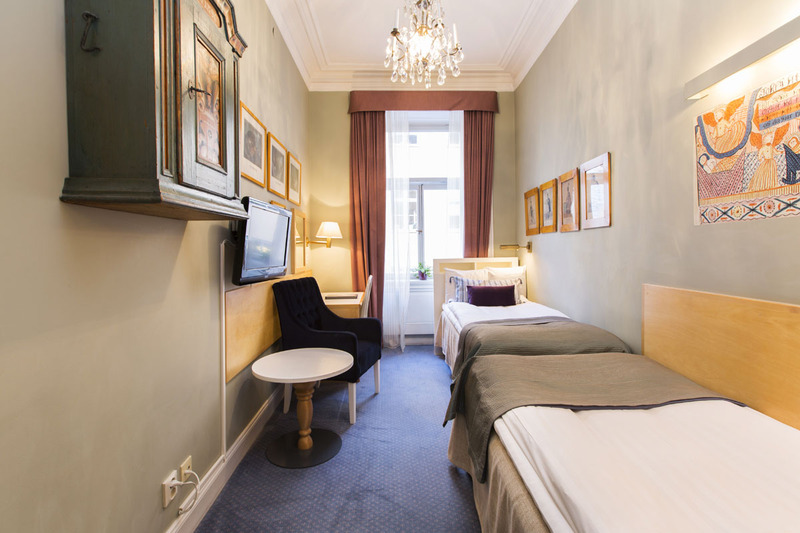 All rooms also have a work area, cable TV, a hairdryer and wireless internet. 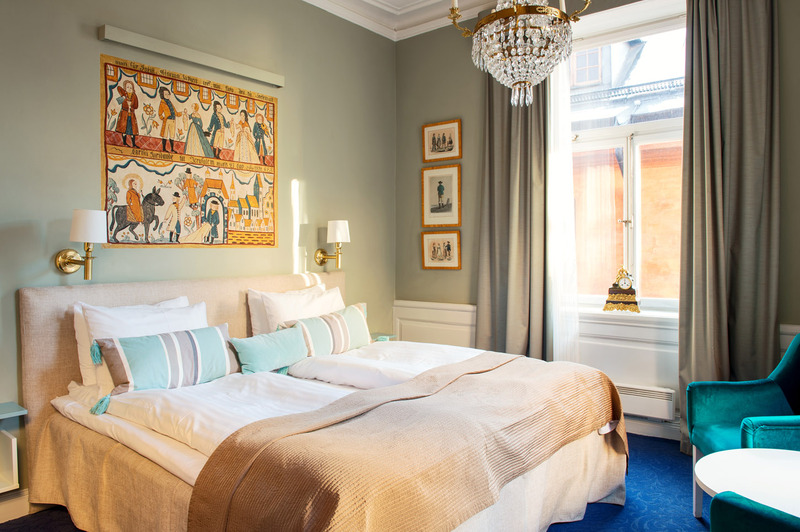 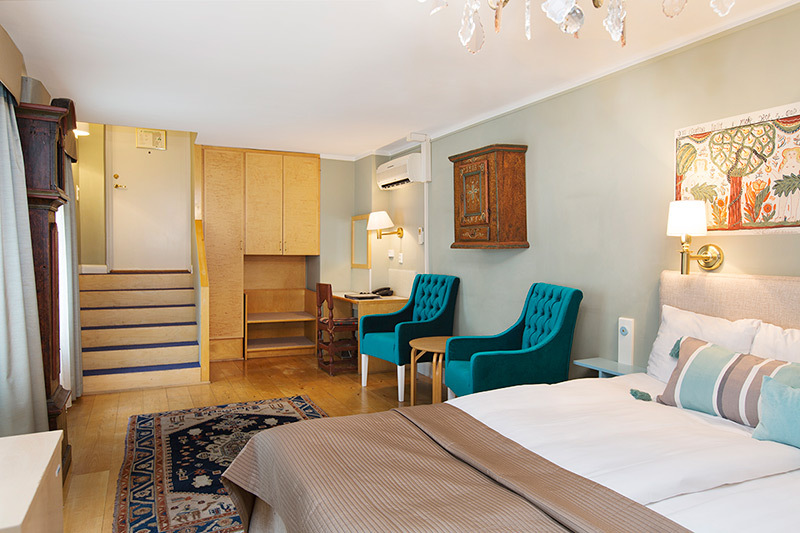 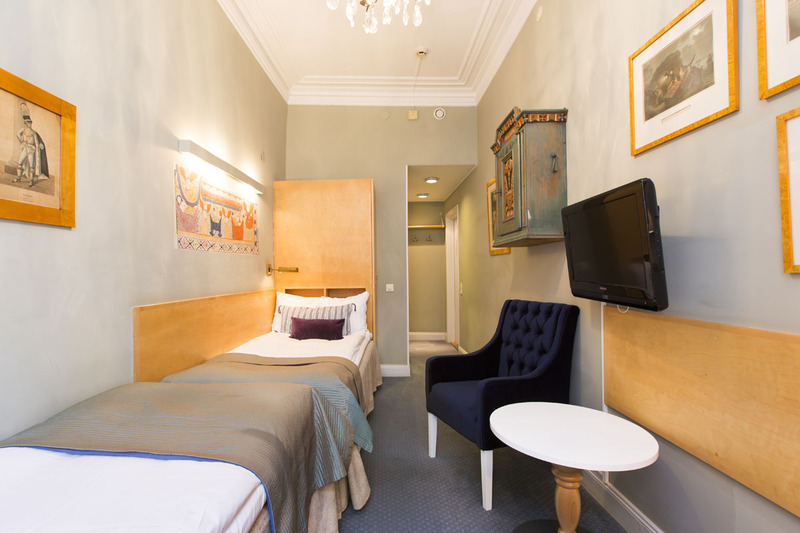 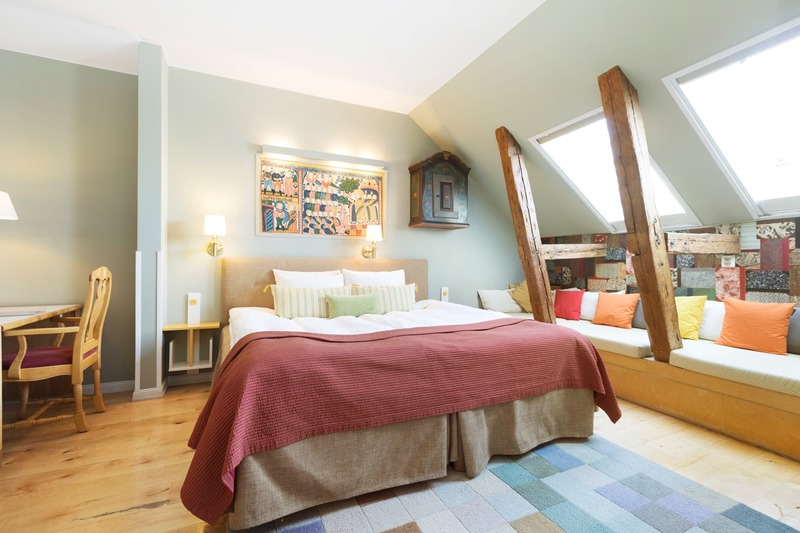 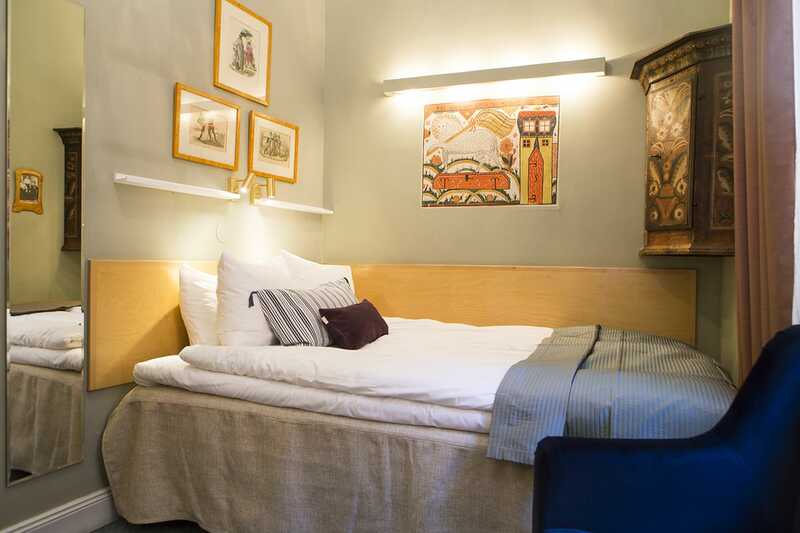 These rooms are perfect if you travel with your sister or best friend - here you are close to everything Stockholm has to offer.